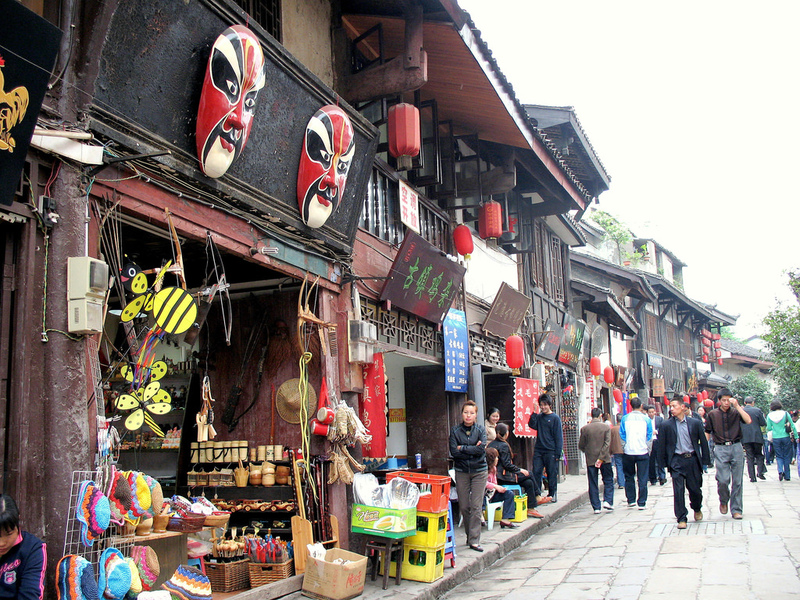 Compared with Chongqing, Lijiang is a very small town with many interesting attractions to see. 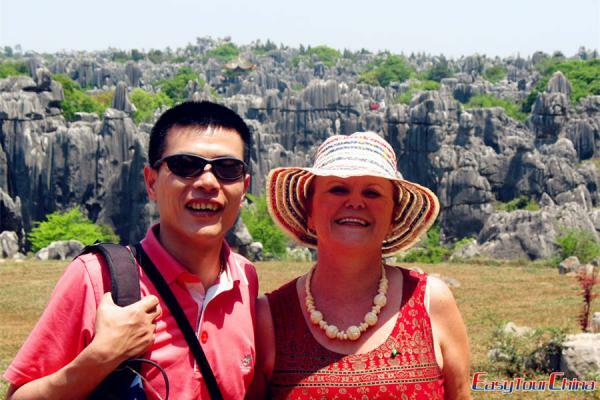 The two towns are put together into one tour package to suit the demands of expat and family travelers. Arrive in Chongqing. Be met & transfer to your hotel. China Three Gorges Museum, General Stilwell Former Residence, Ciqikou Ancient Town, and Ronghui Hot Spring to relax in their 20+ different pools. 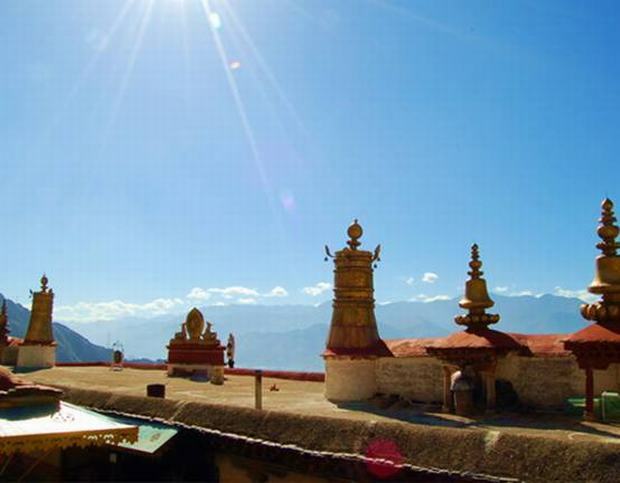 Take morning flight to Lijiang. 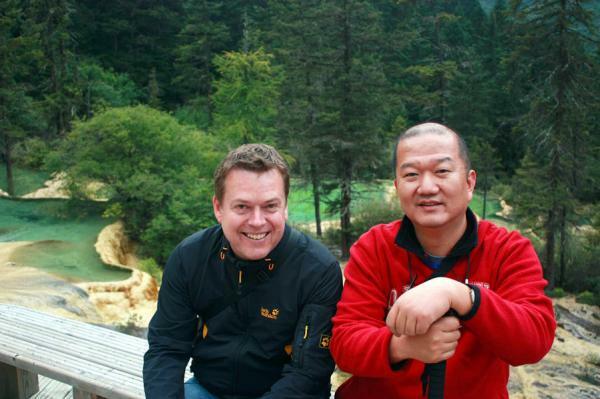 Upon Arriving at Lijiang, be met & transferred to your hotel with private vehicle & tour guide. 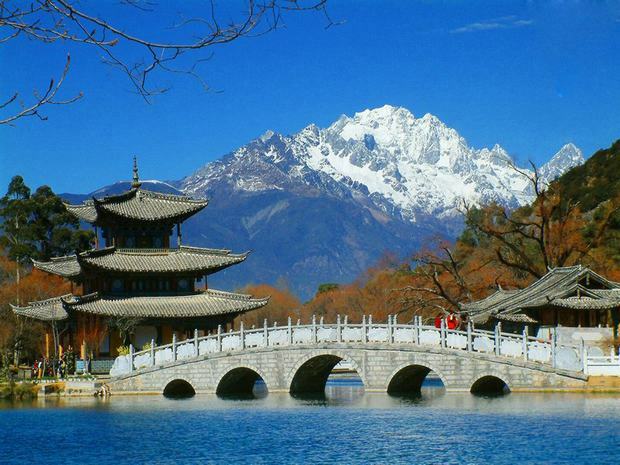 Then have a private city tour to Lijiang Ancient Town, the Mu Mansion. After breakfast, you will be transferred to visit Baisha Murals at Baisha Village, The Jade Dragon Mountain (with the Grand Cable Car from Ganhaizi), and the Black Dragon Pool. Free at leisure until be met and transferred to airport for your flight to next destination.